CIUDAD JUAREZ/MEXICO CITY -- Long delays at the U.S.-Mexico border crossing for goods destined for American plants and consumers are hitting the U.S. auto industry, and the gridlock reduced by half the number of northbound trucks that crossed the entry point last week. Washington's decision to move some 750 agents from commercial to immigration duties to handle a surge in families seeking asylum in the United States has triggered the delays at crucial ports on a border that handles $1.7 billion in daily trade. 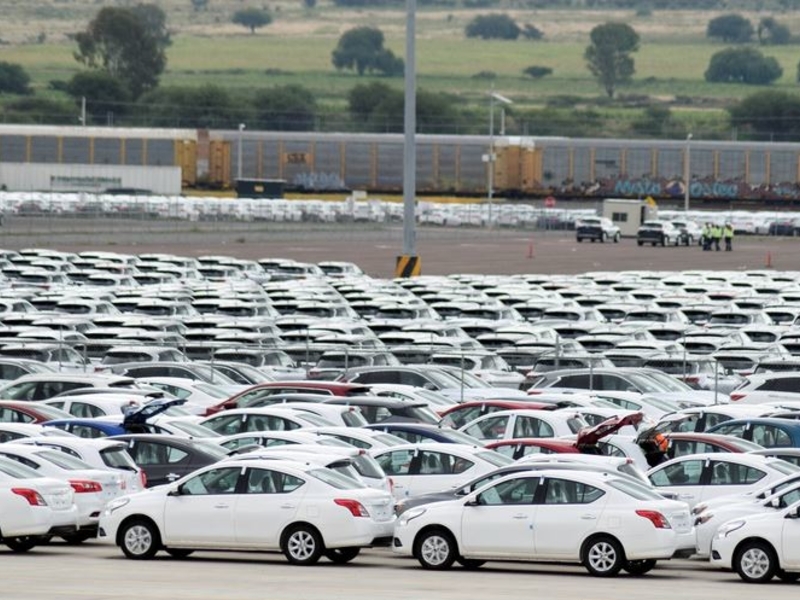 "The situation in Ciudad Juarez is very serious because these auto parts go to plants in the United States and obviously they put at risk the operation in the United States," Eduardo Solis, the president of the Mexican Auto Industry Association (AMIA), said on Monday. Seventeen 17 hours before the crossing to El Paso even opened on Monday morning, trucks were already lining up in Ciudad Juarez to avoid the fate of some 7,500 trailers that failed to cross last week, said Manuel Sotelo, vice president at the Mexican National Chamber of Freight Transport's north division. "This is not normal. We had never seen this before in Ciudad Juarez," said Sotelo. "We're using charter (planes) which cost between $35,000 and $100,000 depending on the volume and merchandise," said Pedro Chavira, who heads the manufacturing industry chamber INDEX in Ciudad Juarez. Air freight is typically a last resort used by automakers and suppliers to get parts to an assembly plant for just-in-time delivery.